All of our livestock are pasture raised and finished, and are never treated with hormones or antibiotics. Each season we thoughtfully curate a selection of specialty and heirloom blooms and foliage to complement the wild cuts that we forage from the fields and forest here at Weatherlow Farms. Weatherlow opens its doors for farm-related events between May and October. 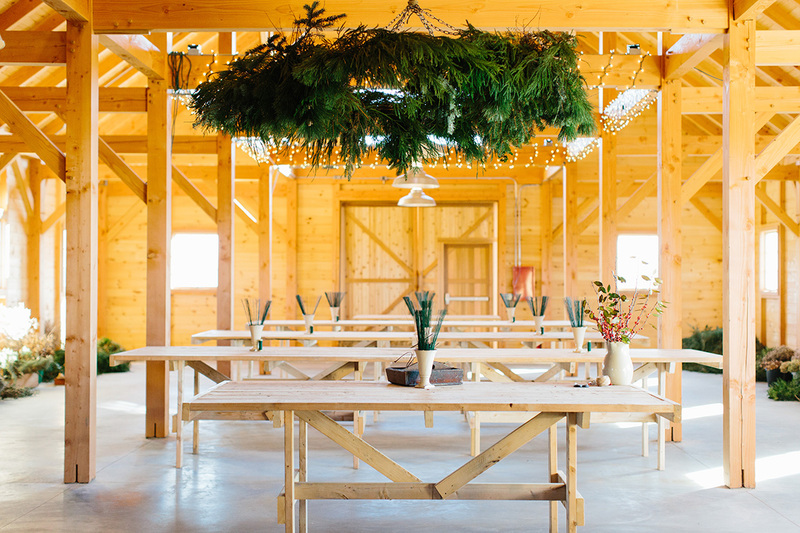 Whatever your event, our grounds and stunning post and beam barn can serve as the perfect backdrop for you and your guests. 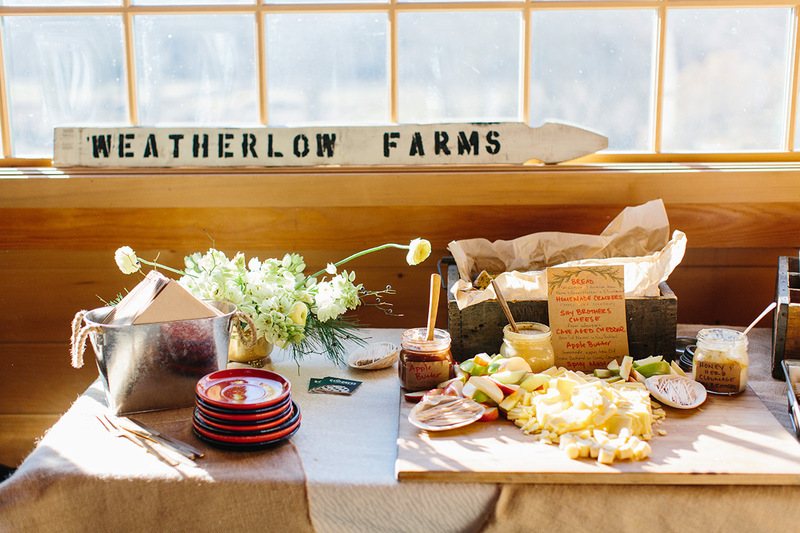 Weatherlow Farms, founded in 2014, is located in the seaside town of Westport, MA. 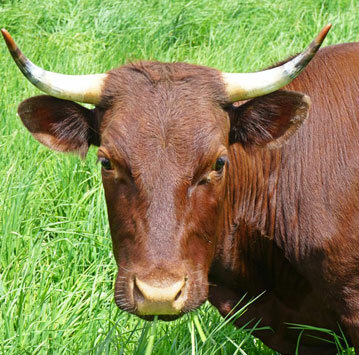 We raise the highest quality grass-fed beef, lamb, chevon, pork, pastured poultry, and eggs. 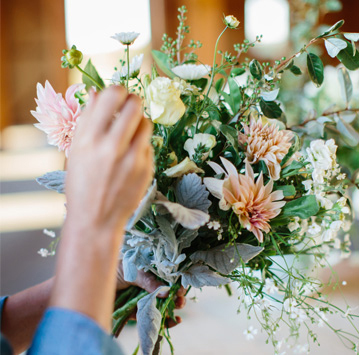 We grow a curated selection of flowers and foliages for weddings and special events. All is cared for employing environmentally sustainable and socially responsible practices which focus on the special relationship between land, animal and food. 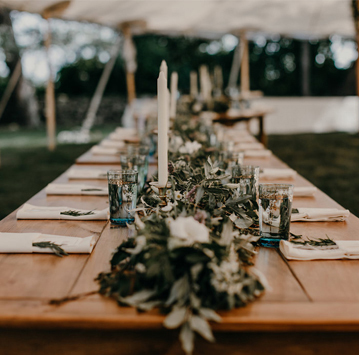 We host farm events throughout the year, including field-to-barn dinners, workshops, weddings, and private dinners and parties.